If you’ve been looking through my recent photos or even some of the images of my studio, you’ve probably realised by now that I’m not contempt with boring, ordinary backdrops. I’m always looking for new and exciting ways to not only make the images from your session extra special and unique but to also add lots of fun to the photoshoot itself and make it enjoyable for children and babies. 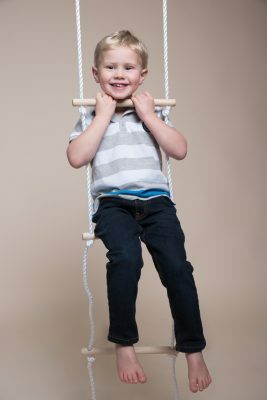 I’m always looking for new ways to add variety to my photoshoots and I’m pleased to introduce- “The Rope Thing”. Well, the name still needs some work, but essentially it a specially developed system of suspended ropes, swings, ladders, etc. for children and babies. It’s available nowhere else but in my Witney-based studio and the photos so far have been amazing, not to mention lots of fun. 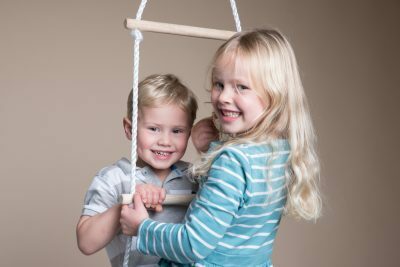 The reason for introducing the new system is to ensure that we capture the most beautiful natural expressions from your children and there’s no better way than when they’re swinging around, having lots of fun. 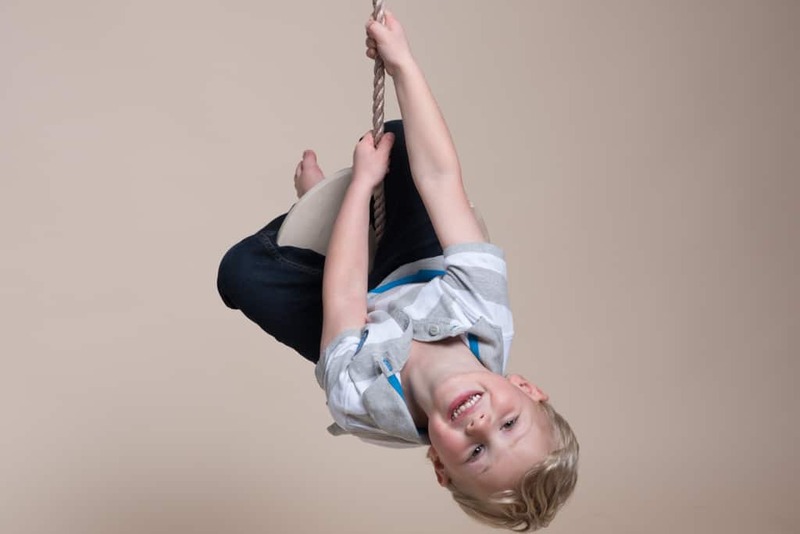 The new rope system is perfect for even the most camera-shy subjects. If you’re interested in booking one of my unique photoshoots, use the form below or phone the studio on 01993 256 257 for more information. My sessions are often booked up weeks in advance so it’s worth booking early.